No one wants to think that during their precious holiday time abroad they could become sick, injured or be put in an unsafe position. But the reality is that illness, injury and unfortunate circumstances can occur, often more frequently, when you are travelling. Holidays should be fun. They should be relaxing and leave you returning home feeling refreshed and ready to tackle everyday life again. What they shouldn’t do is make you need a holiday from your holiday. The best way to ensure your holiday of a lifetime goes by without a hitch is to be prepared. And to help you we’ve put together some of our top health and safety travel tips to help you better prepare and have that holiday you’ve been working hard towards. 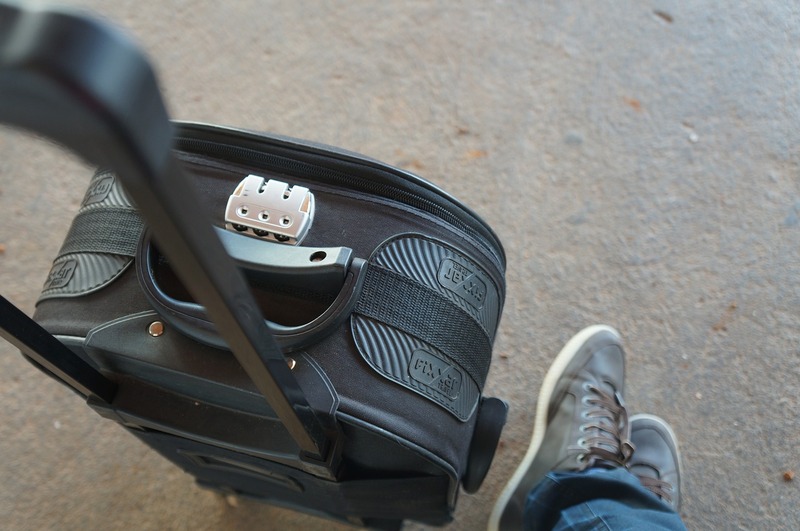 If you’re a regular exerciser at home then you should try to keep that up as much as you can while travelling, especially if you’re away for more than a few weeks. It’s likely you’ll be walking a lot more than normal so that adds to your daily exercise. But also think about other things you can do to keep it up your usual level of fitness. Jogging in the morning is not only great exercise but it gives you a sneak peek at popular attractions before the crowds descend on them. Or why not hire a bike to explore the countryside or city. You could also partake in the local sport to really immerse yourself in local culture. Or make the most of your hotels free gym. This doesn’t have to be anything bulky or complex, just a few bits and pieces that will see you through any minor medical issues. Depending on where you will be travelling to will depend on what you’ll need in that kit. For city based trips we like to keep on hand plasters, headache/pain medication, antihistamine tablets, anti-diarrhoea tablets, hand sanitizer, tweezers, nail clippers and extra prescription medication. However if we were to be going somewhere more rural and participating in lots of outdoor activities, we’d likely bring a few more things like a small bandage, safety pins, antiseptic cream, sting relief, sun cream and insect repellent. Speaking of all that walking, you’ll definitely want to get yourself a comfy pair of walking shoes. Something that fits well and has plenty of support for your feet and that you can walk all day in. And make sure you buy them well in advance of your trip so you have time to wear them in. This way you’ll avoid any nasty blisters while you’re out enjoying your new surroundings. 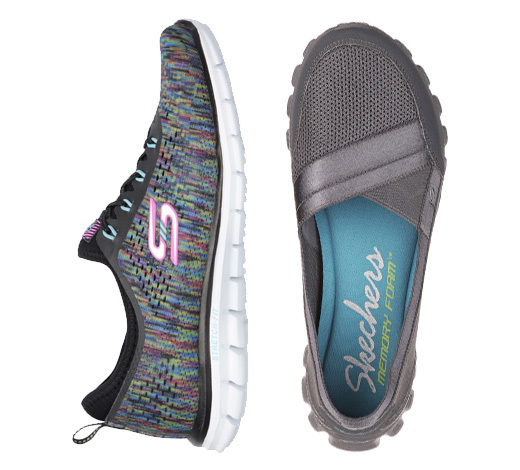 We love Skechers for their amazing comfort and range of stylish looks. Before you leave home do a little research about the quality of the tap water in the country you’re visiting. Unfortunately not all countries have clean drinking water on tap like we are blessed with. Consuming unclean water can lead to many minor or serious health problems that will not only ruin your holiday but could also cost you a lot of money and put your life in danger. Also ensure you consider the many ways that water is used other than just for drinking. Ice in your drink, water used to wash fruits and vegetables and even brushing your teeth. Use bottled or purified water wherever possible for consumption and brushing your teeth and avoid eating raw fruits and vegetables. There are lots of theories and studies out there on how you can beat jet lag and while some of them work, we personally haven’t found any one sure fire way to beat it. A few things we find do help are forcing ourselves to adapt to the new time zone by avoiding naps and staying awake until normal bedtime, staying well hydrated, eating meals at the new local time and not over-eating, getting plenty of fresh air and walking or light exercise. 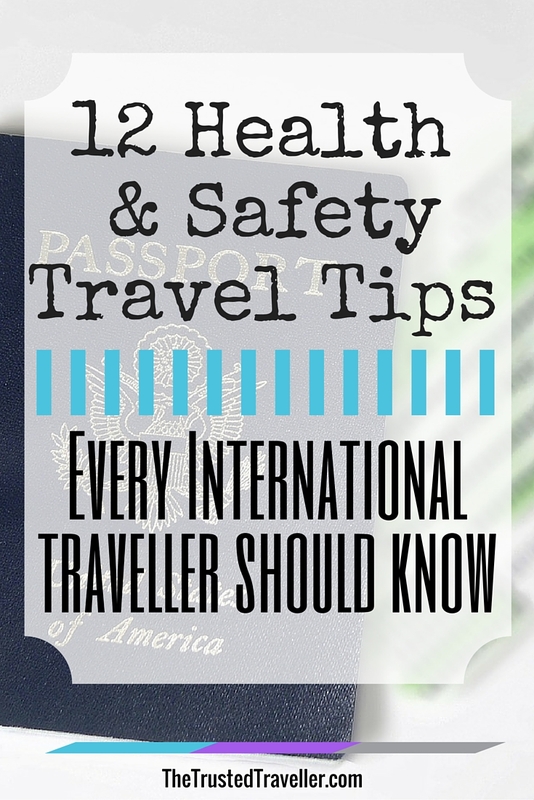 Well before you leave for your trip its a good idea to see your doctor and/or travel health professional. A travel doctor will be able to provide you with information on recommended vaccinations and health issues in the region you are travelling to in advance of your trip . Some vaccinations can be an entry requirement for some countries. Also considering visiting your doctor for a quick check up and to make sure you have plenty of your prescription medication. It is also a good idea to find out about taking medication overseas as certain medicines aren’t allowed in some countries. Having a letter from your doctor outlining your prescription medication might help on entry to some countries that have restrictions on some drugs. Every country in the world as different laws and knowing what you can and can’t do in another country is not only being culturally responsible but it will also keep you out of trouble. 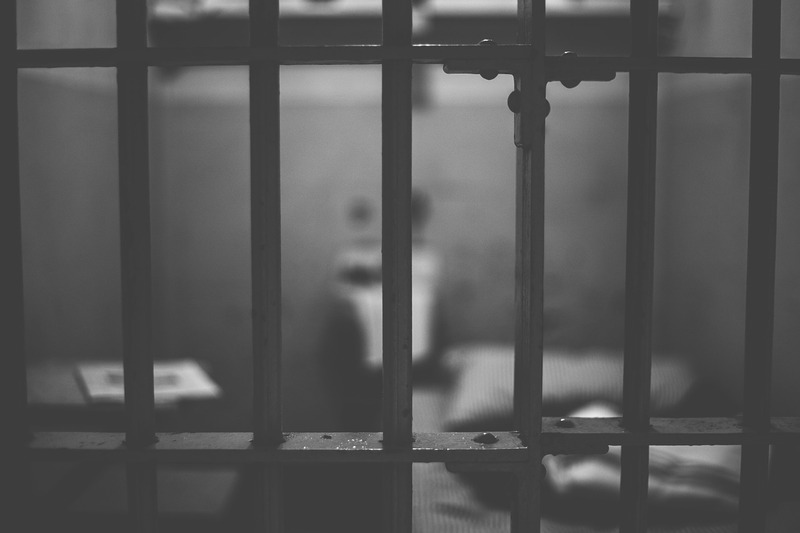 While the laws of other countries might seem harsh or unfair by your home countries standards, you could find yourself with hefty fines or even jail time if you don’t follow them. Not only could this ruin your holiday but it could be financially ruining. 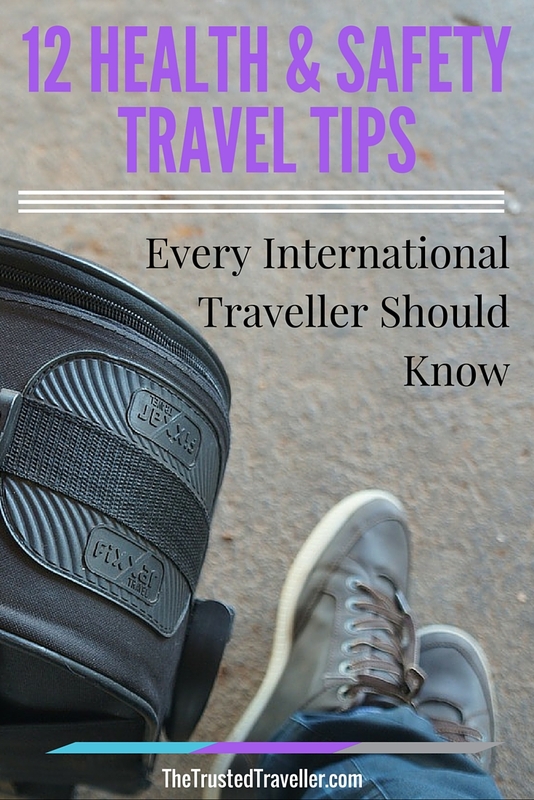 Doing a little research before you travel or asking around at your hotel when you arrive could keep you out of trouble and help you avoid embarrassment with the locals. Register your travel plans with your countries travel advisory service. It takes only a few minutes and ensures that if there is a major incident or natural disaster in the area you are in, the government will know to look for you. Take photocopies or scan and save important documents to have with you in case of and emergency. 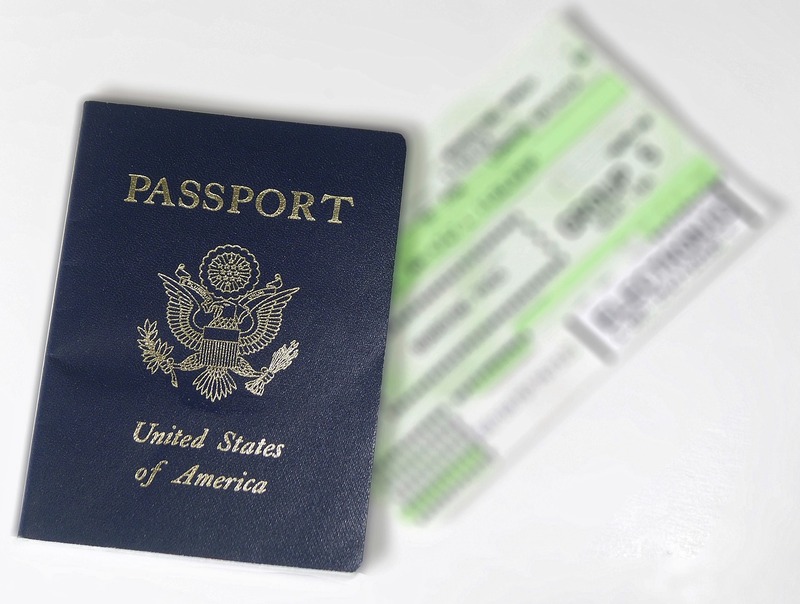 Having a copy of documents like passports, visas, insurance policies, credit/debit cards and any other important travel documents could come in handy should any of the originals become lost or stolen while you’re on the road. In an unfortunate situation, these copies will help you get original replacements faster. We like to carry one paper photocopy of each document as well as having a scanned copy saved in a Dropbox file. You could also email them to yourself or store them on a USB stick, laptop or smart phone or tablet. I honestly can’t think of a reason not to get travel insurance. You wouldn’t drive a car without insurance so why would you put yourself out there in the world where anything could happen at any moment without travel insurance. If there is a transport strike, your luggage is lost or stolen, you get injured, your caught up in a natural disaster or worse you find yourself involved in a terror attack. Having travel insurance will save you a lot of money and stress in the long run. Make sure you check the policy clauses and terms really well before purchasing a policy and ensure your covered for everything you want including extra sporting activities and expensive personal belongings. There are lots of ways you can ensure your personal belongings stay in your possession. Put locks on your bags. Don’t carry your wallet or any other valuables in your back pocket. Consider a cross body bag rather than a should bag or backpack. Don’t leave expensive items lying around your hotel room when you’re not there. Don’t put your handbag on the floor in a restaurant or cafe; keep it on your lap instead. Keep your backpack or handbag close to the front of your body in crowded places. Give a copy of your itinerary to a friend or family member. This way they will know where you are and how to contact you should there be any type of emergency. Doing this will also be handy if your travel plans need to be changed at last minute. Your family or friends will be able to help you make whatever changes are needed. 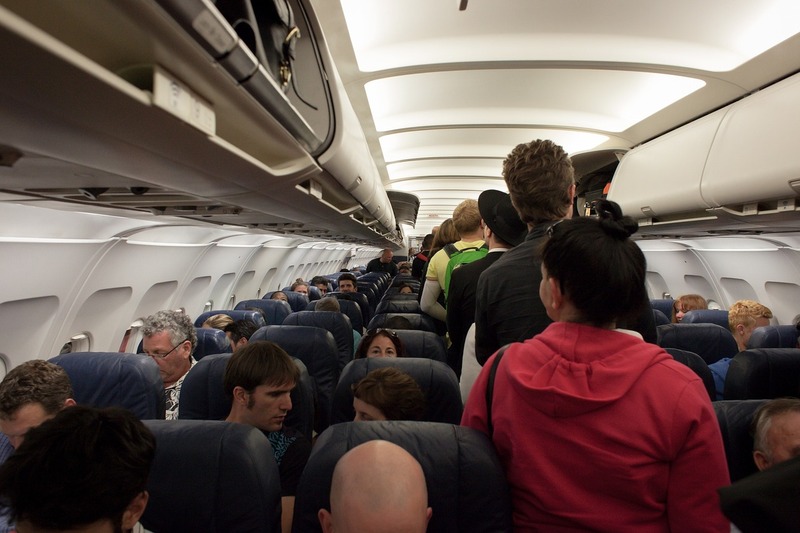 What health and safety travel tips can you add to this list? Yeah, a few on here I hadnt thought of! E.g. making back ups. Another one I like is taking a mobile phone, fair enough you might not plan on using it, but might need it in an emergency. Thanks for sharing that great tip Iain. Mobile phones are handy for so many things with travelling. Nice article. Especially when you go to less traveled or more unsafe destinations it is a good tip to really think about your health and safety. These are great tips but seems pretty general. I was hoping to find tips on street safety like what to look for to avoid scams, pickpockets and such. But these tips are necessary as a pre-cursor to arriving at the destination. Great tips guys and I’m sure most people can take notes from this article. One thing most people lack while on vacation is to do some exercises. Walking is not really an exercise when it’s not done properly. Thanks Marc. I find as someone who doesn’t exercise a lot at home, the walking I do on holidays is great. But I can see how someone who exercises a lot would see the walking as not quite enough. Thanks Robert. Water is absolutely key to helping you beat jetlag. Thanks for stopping by. Jogging in the morning is actually a pretty good idea, given that you’ll be exercising and exploring the area. 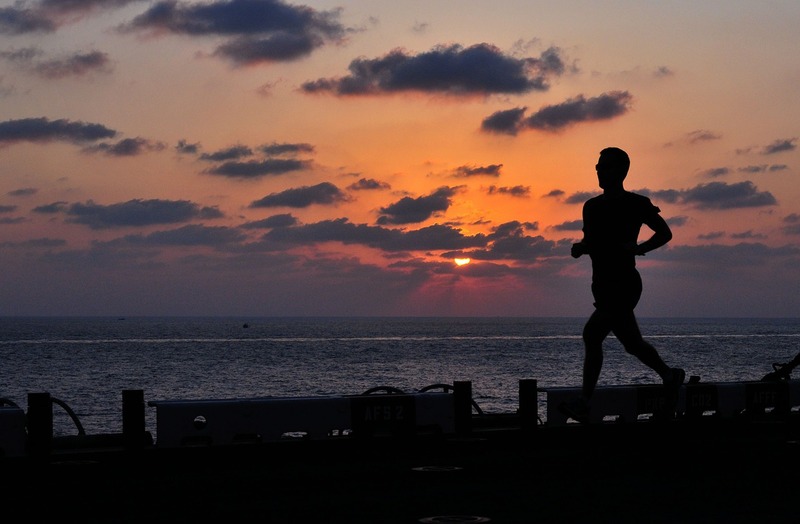 Have you discovered anything great while jogging during your travels? I’m personally not much of a jogger Lindo but I’m sure Mick has found plenty of things on his jogs that he’s keeping to himself. Great great tips. I always have to be aware on the safety of the tap water…always. This was such a good read. Thanks for sharing this very important tips when traveling. This helped a lot. Thanks “Jen Seligmann” for sharing an effective post for travel lover like me. I really agreed with you of your recommended travel tips. As my traveling experience, I feel that soft and flexible shoes are mostly needed for safety trips.